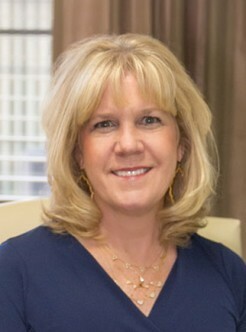 Rhonda Connolly began working with Leu & Peirce as a Legal Assistant in November 2013. She has enriched the lives of our community’s children for over 20 years as a kindergarten and substitute teacher. She is now using her passion for helping others to enhance the lives of seniors here in North Texas.